Original Shimano parts guarantees that all components work perfectly - for optimum performance and maximum safety and longevity. 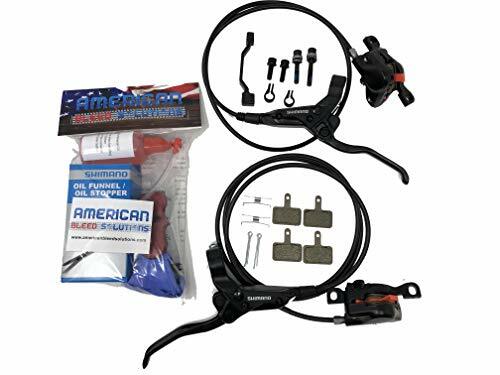 Pre-assembled and bled brake lever and caliper, with SM-BH90-SS hose & mineral oil. 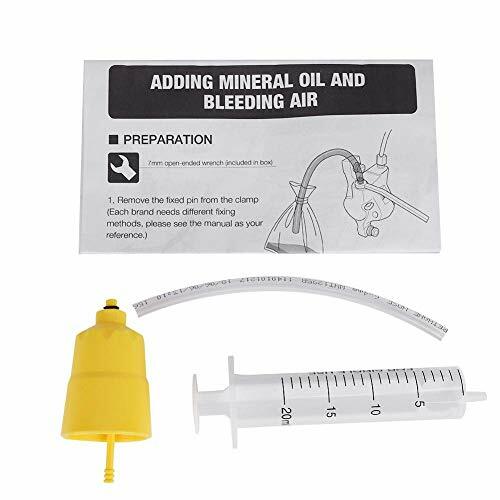 Without rotor and adaptor Dual, heat-insulated piston design Ice-Tech compatible caliper One-way bleeding system Resin pads (G02S) I-spec II compatible. 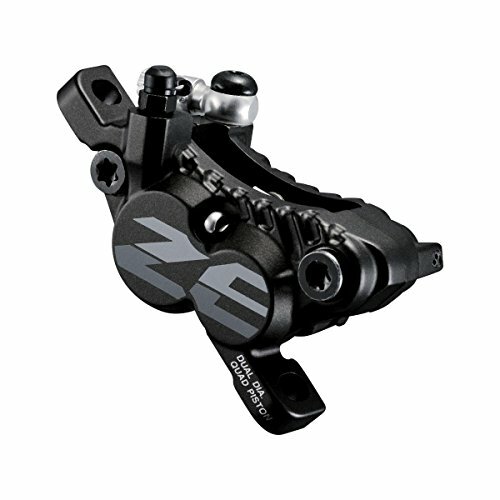 Borrowing the powerful 4-piston caliper from Shimano's World Cup dominating Saint, the Shimano ZEE BL-M640 Disc Brake instills confidence into your riding with its brute stopping force and precise modulation. Ideal for trail and enduro rigs, the ZEE Brake resists fade on long downhill sections, thanks to its heat-dispersing 4-piston caliper design and improved pads with a new metallic compound for better consistency and control on the descent. 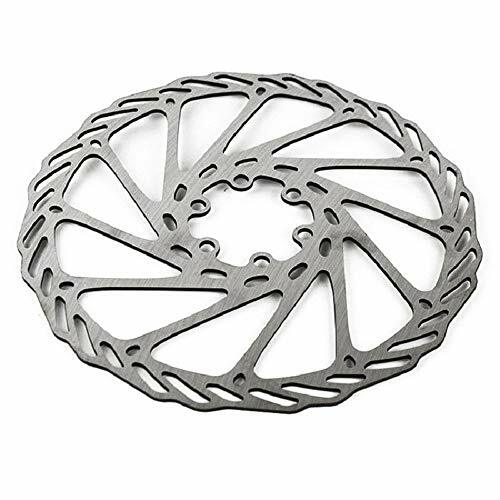 Featuring Sero-Wave actuation with greater lever travel off the top, the ZEE allows its braking pads to sit farther from the rotor, reducing the chance of nasty brake rub, while providing a powerful bite for fast stopping. 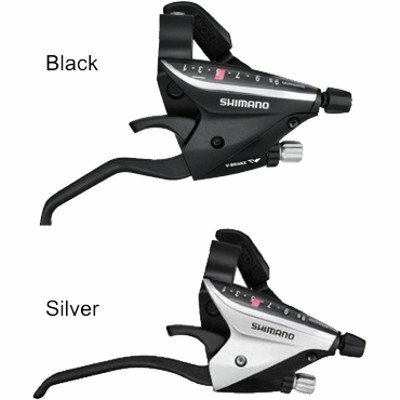 Its Shorty levers are almost identical to what you'd find on Shimano's SLX brakes. 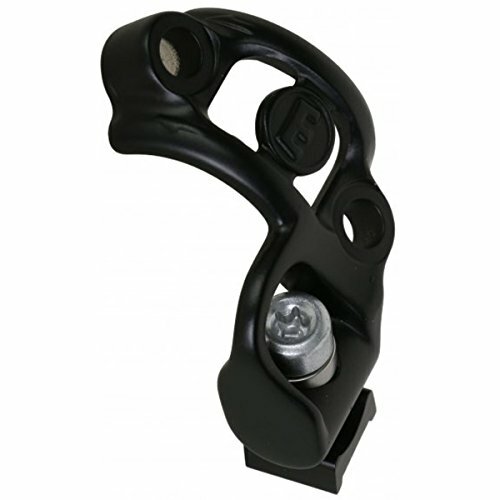 However, they exchange tool-free reach for a dimpled, non-slip lever surface. 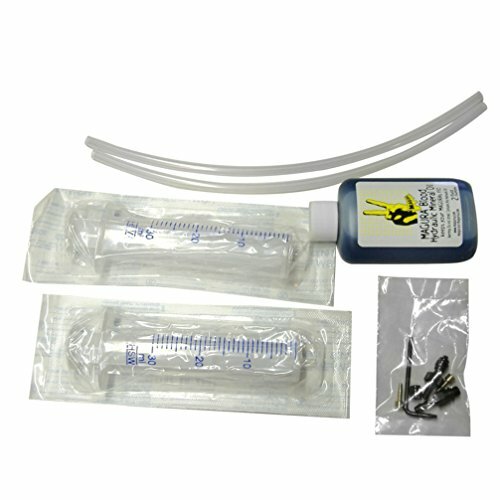 This gives you added control when your hands are damp from perspiration, retaining reach-adjustment with an Allen wrench for a customizable trigger feel. 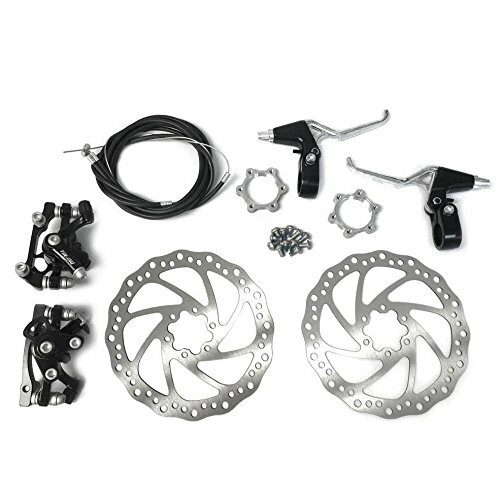 Note that the Zee Brake is available in either left or right options. 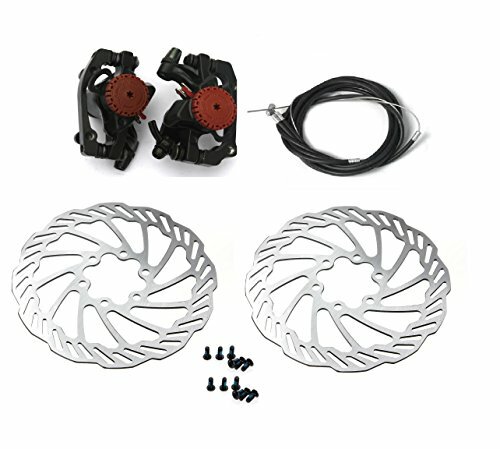 Disc rotors and brake adapters are not included. 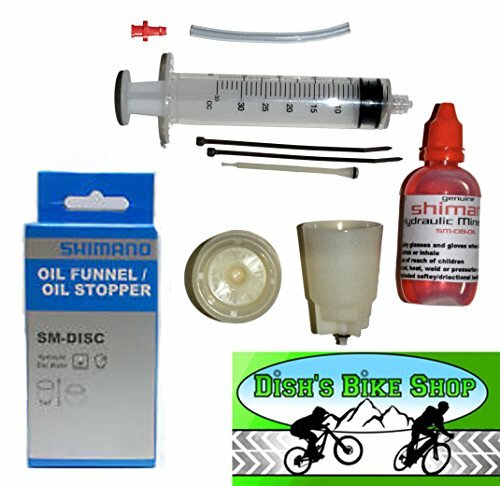 50ml genuine Shimano Mineral Oil in dropper bottle. 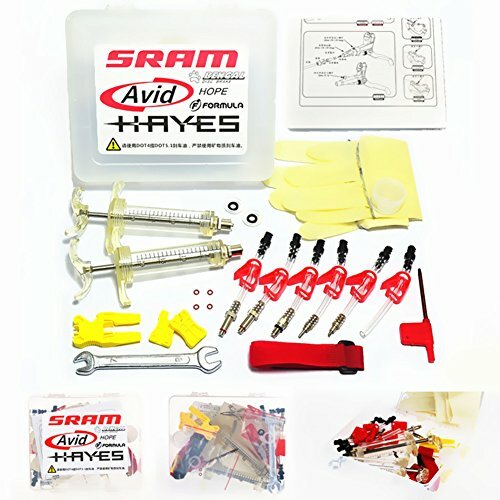 Easy to mount, works well at a reasonable price. 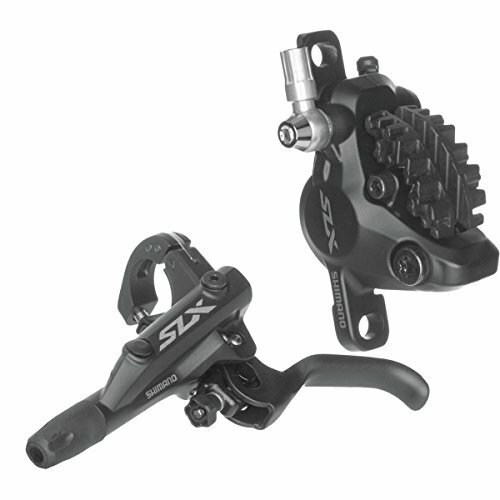 Shimano's SLX groupset has been celebrated as the everyday rider's groupset since it was released, so when Shimano announced news of a full revamp, the company immediately piqued our interest. Introducing both functional and aesthetic upgrades, Shimano redefined what's expected of a workhorse groupset. We'd be thrilled to spec a new do-it-all trail frame with a one-by SLX drivetrain, adding the Shimano SLX BL-M7000 Disc Brake to give us the reassurance that we'll have long-lasting stopping power for every unknown situation we can't help but dive into. Taking inspiration from its pricier XT and XTR drivetrains, Shimano aimed to shave weight and enhance responsiveness with the BL-M7000. Sure, older SLX brakes functioned well enough, but these have been cleaned up to function even closer to their pricier siblings. They'll still weigh more than XT, but the gap has been narrowed without a matching increase in price. 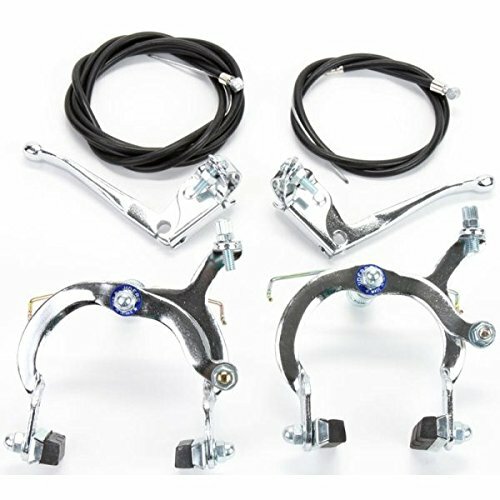 A more streamlined master cylinder saves weight on the main caliper body, while slimmer clamps reduce clutter on the bars. 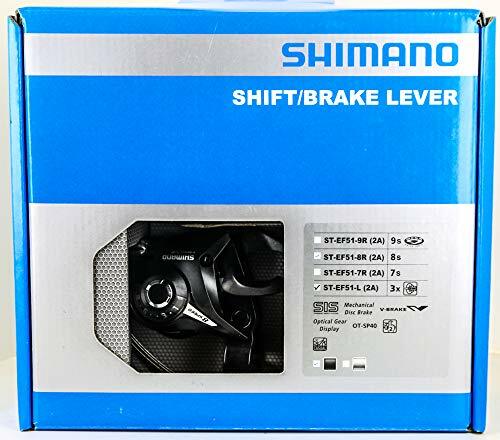 Shimano revisited its Servo Wave cam system when updating the levers, making subtle alterations to improve power and responsiveness when you squeeze them fast ahead of a steep, unexpected switchback. 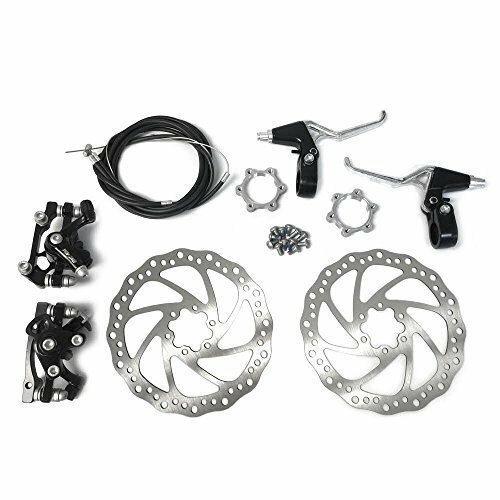 Though they are not included with this brakeset, the Centerlock rotors weren't spared the wave of Shimano's wand, returning with an alloy carrier and new shape that enables them to more efficiently dissipate heat. 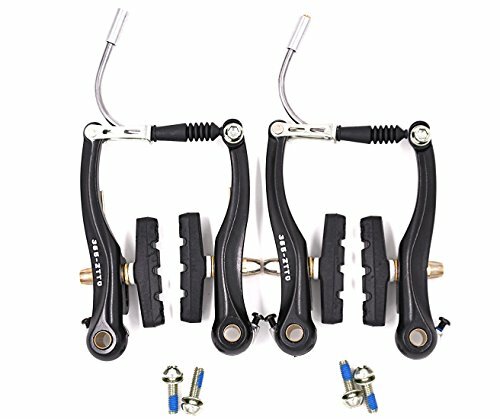 Shimano EZ-Fire shifters/brake lever sets feature adjustable brake lever reach, gear indicator window and are v-brake compatible. 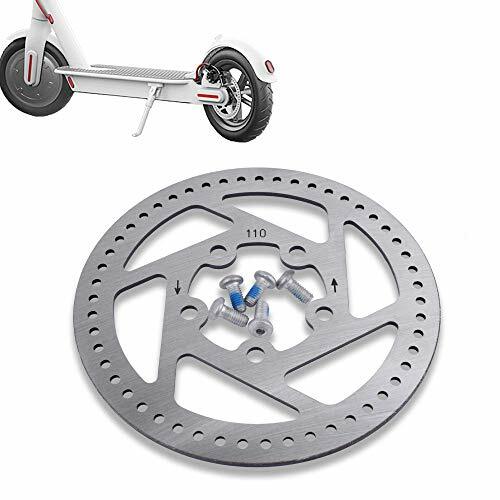 Good design V bike brake pads - Slightly curved design which does not hurt the wheel, and provide braking ability, effectively prevent diversion sand damage to wheel when braking,less noise. 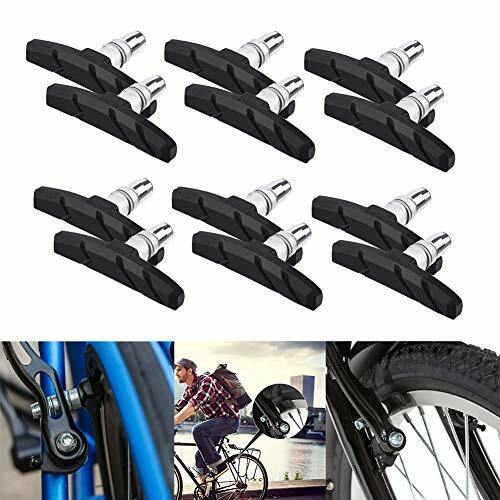 Brake pad size - 2.76 inch in length, 0.39 - 0.55 inch in width and 1.50 inch in height; Lightweight and portable, convenient for riding a long journey. 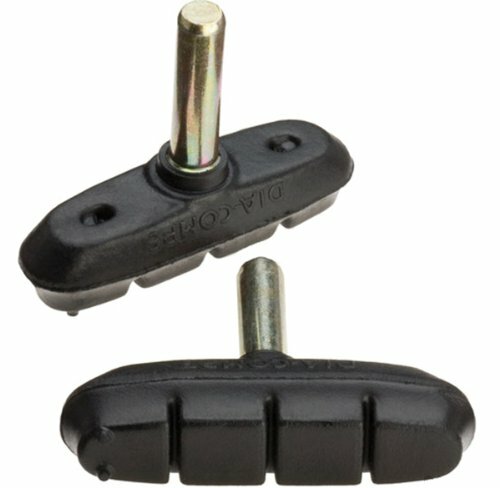 Good quality and performance - The brake pad is made of hard-wearing rubber and metal, the twill water-leaking tanks of v brake pad will help stop power of your bike in most adverse weather conditions.Unique sand-guide grooves effectively prevent sand/stone damages to the wheel rims. 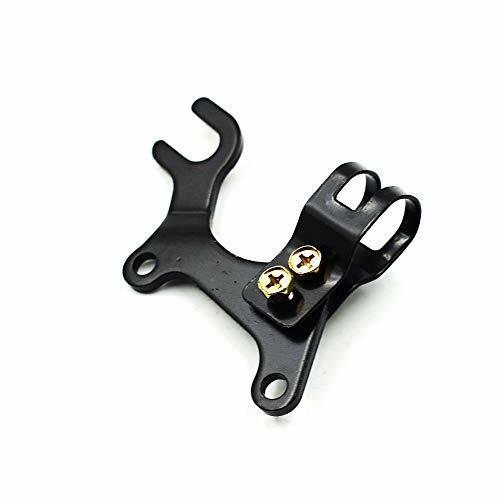 Versatile v type brake pads - Suitable for most of V-brake road bike, mountain bike, each pair V brake pads have left and right, please carefully read the text on the brake pads.